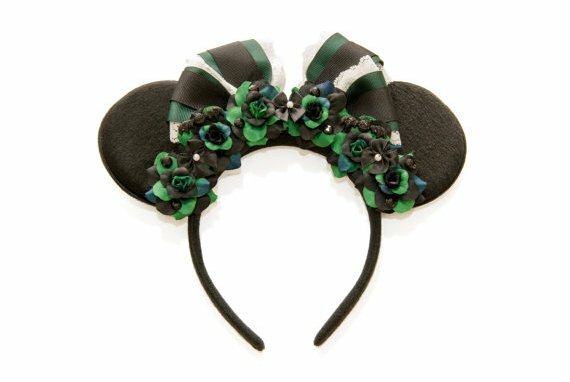 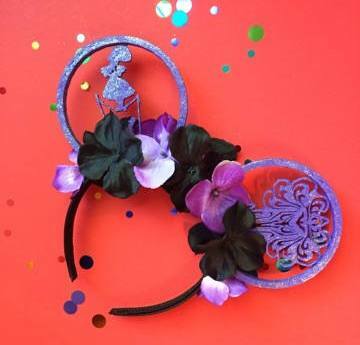 Disney Style 101: No matter the holiday, you GOTTA have a pair of Mickey ears to match. 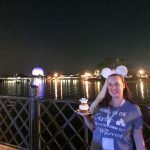 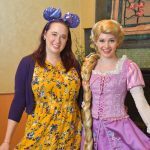 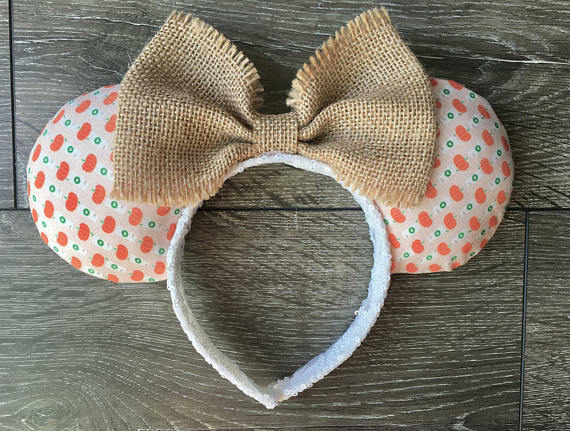 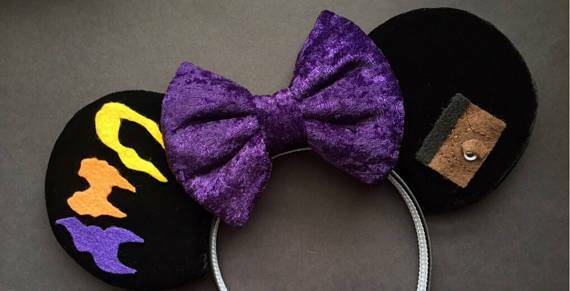 The ones sold in the Parks are cute, yes, but have you checked out the adorable creativity of Etsy sellers? 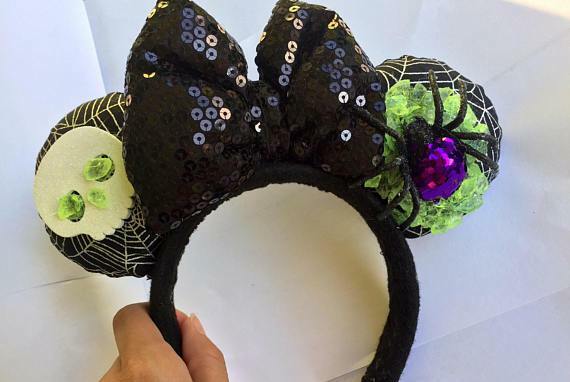 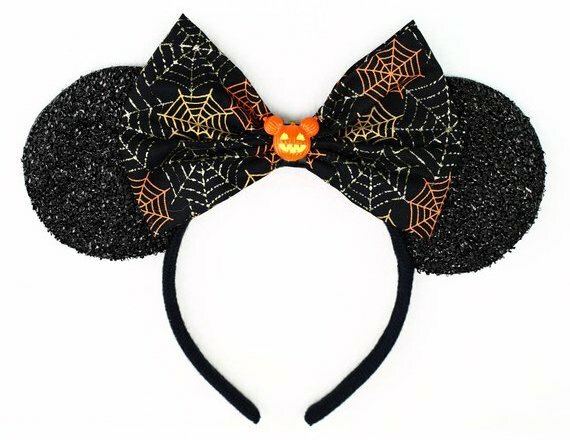 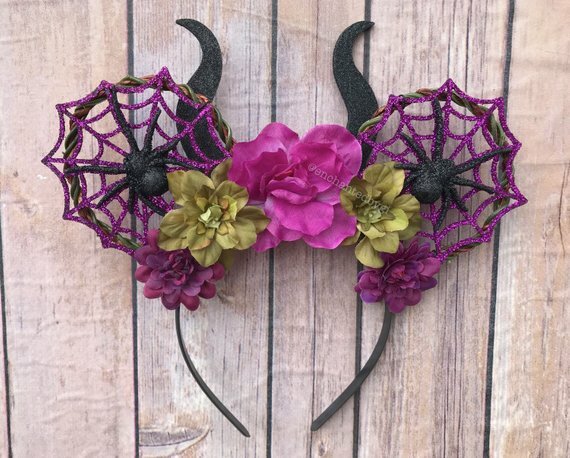 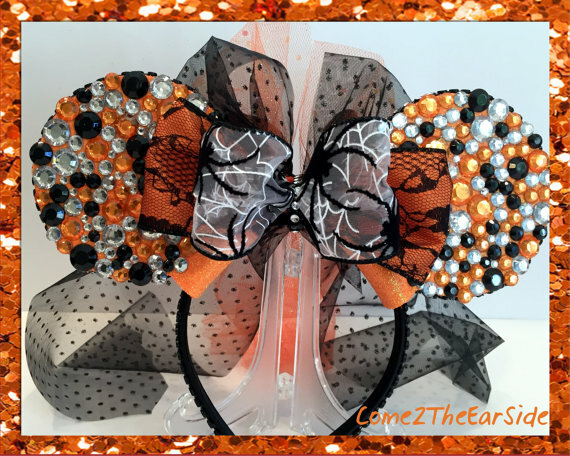 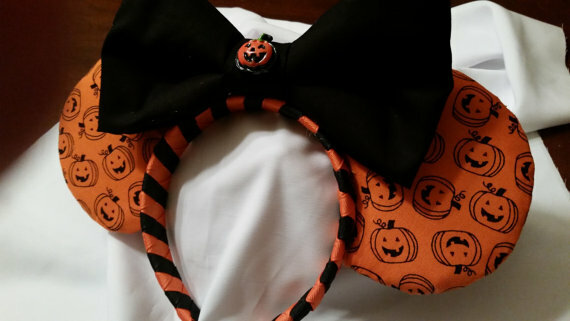 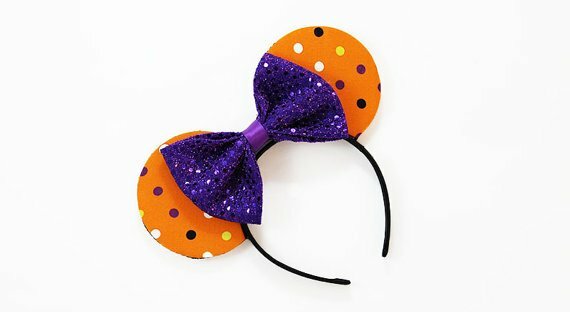 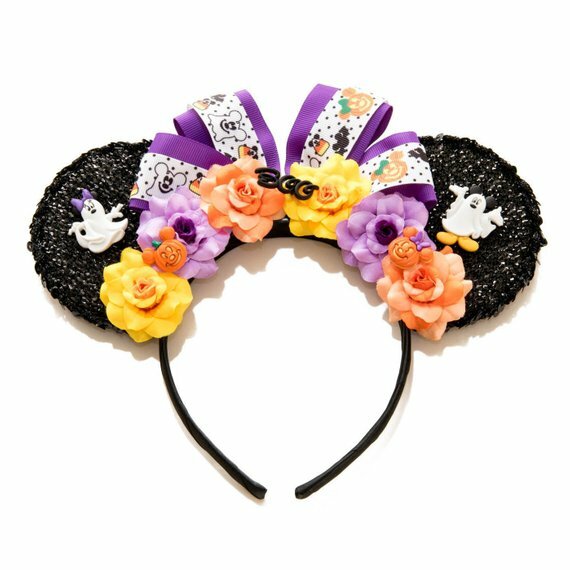 Do a search of Halloween Mickey Ears and you’ll find page after page of clever creations. 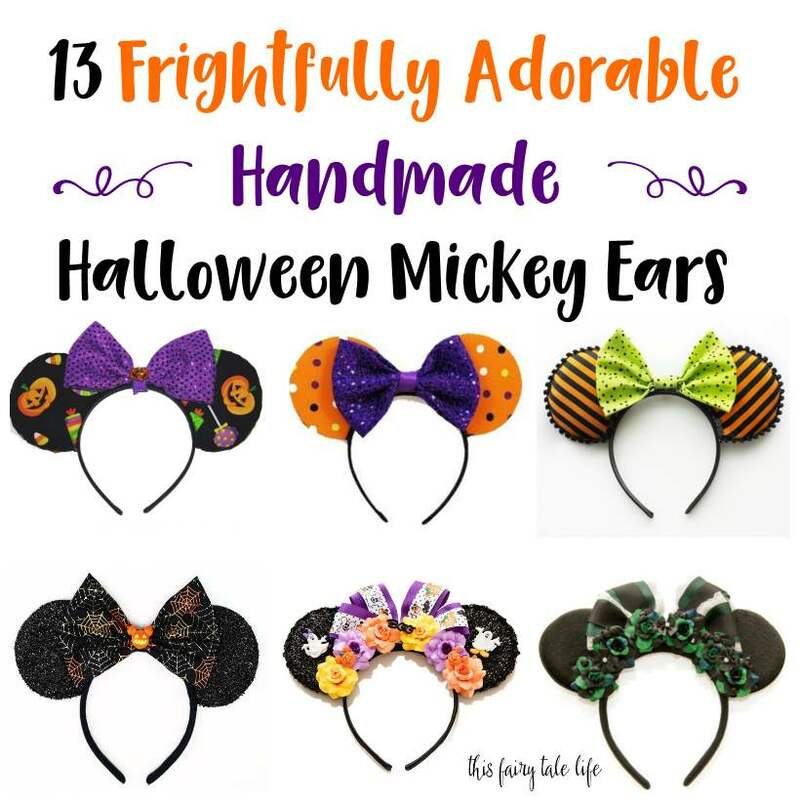 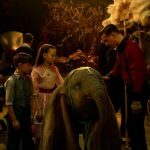 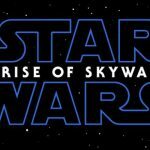 Here are 13 of my favorite ones. 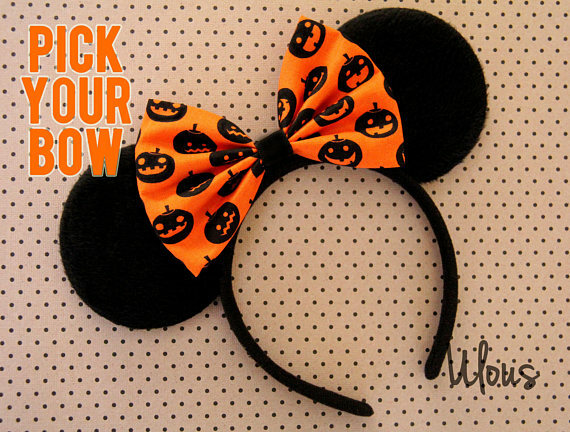 Order early to get yours delivered by October 31! 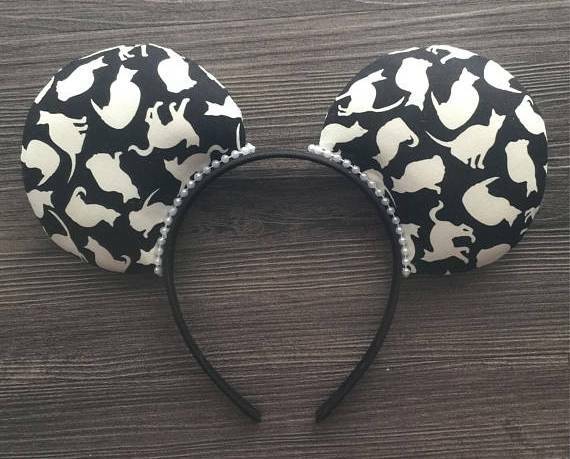 Note: Ears are made by independent crafters. 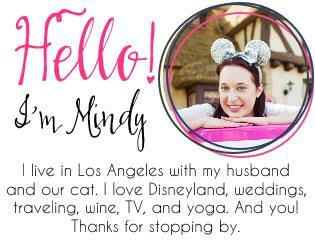 Availability is subject to change at any time.